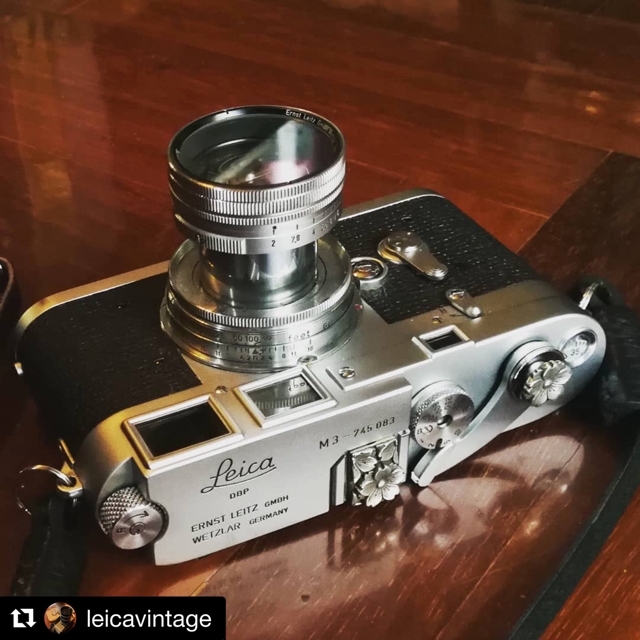 Leica M3 "Sakura" are in full bloom!! Thank you so much for sharing @leicavintage Happy CNY! !